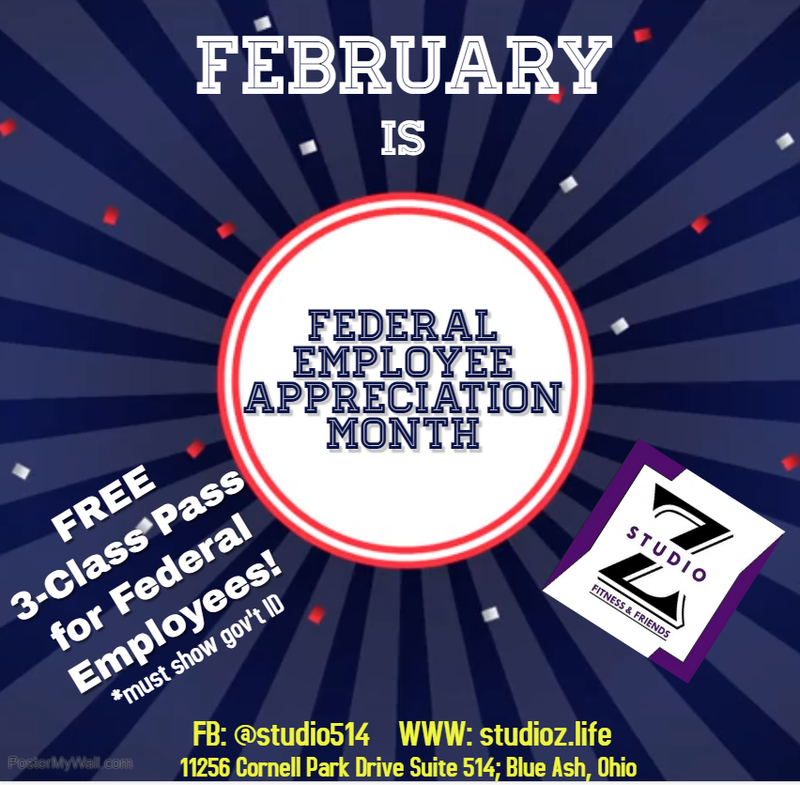 During the month of February federal employees can enjoy a 3-Class pass on us!! 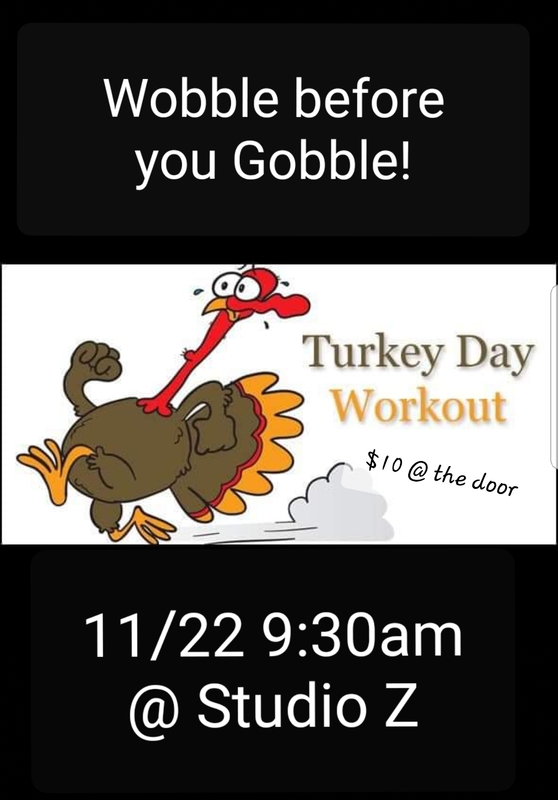 Just show your government ID and you’ll be set! 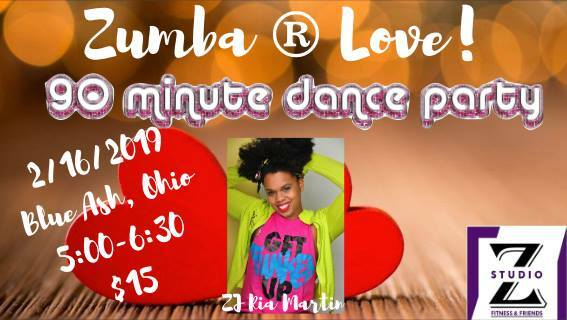 Pass is good for any Zumba® or Strong by Zumba® class, and must be used by 2/28/2019. 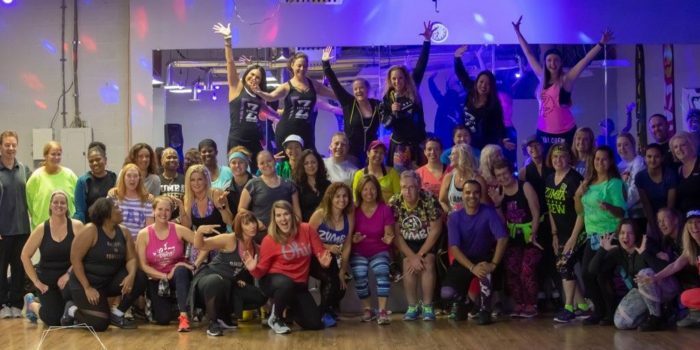 Kely Bullard’s Master Class was a BLAST!! 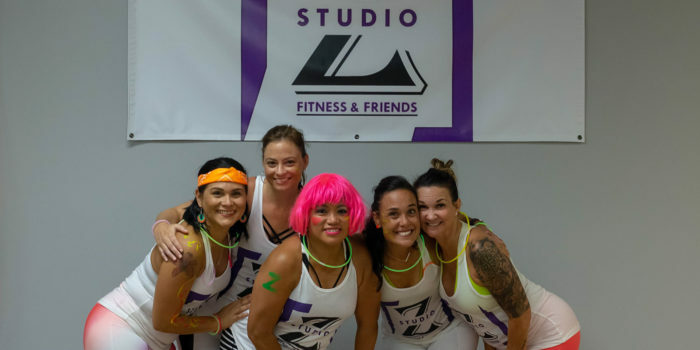 Thank you to all who came out to jam with us!! 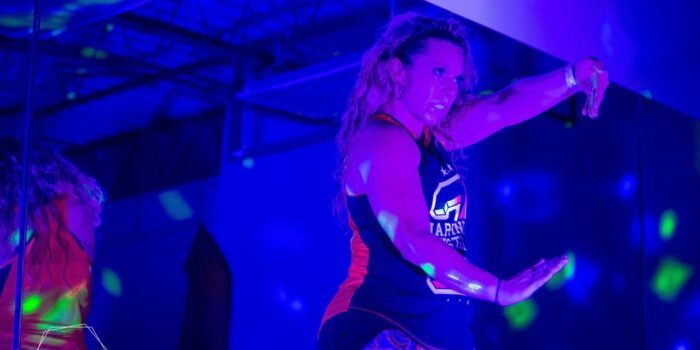 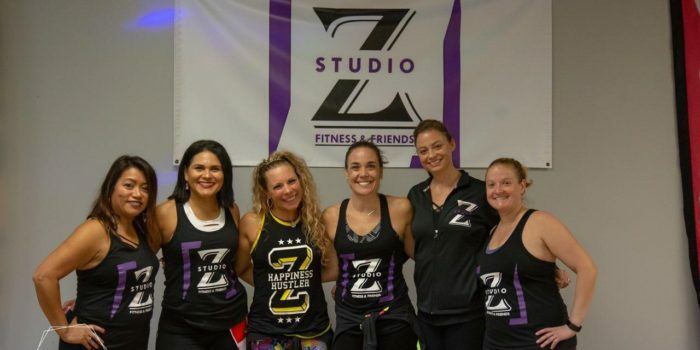 Kelly is an International Zumba Educator Specialist licensed to teach Zumba, Aqua Zumba, Strong by Zumba, just to name a few. 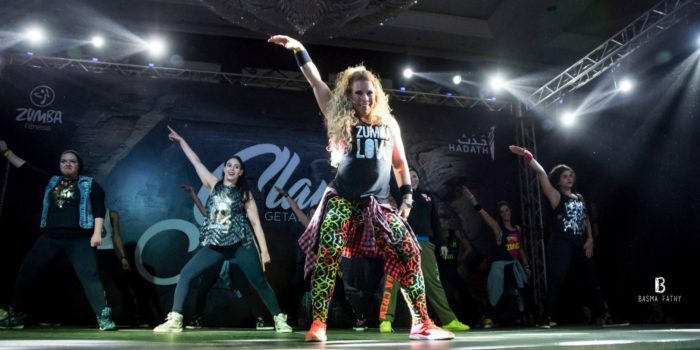 It is such an honor for us to welcome her to our Studio Z for a Master class on November 10th. 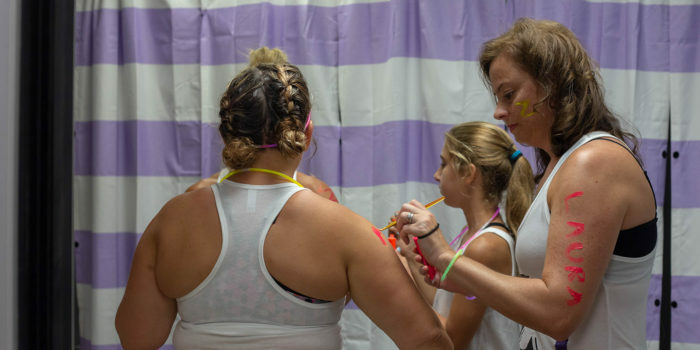 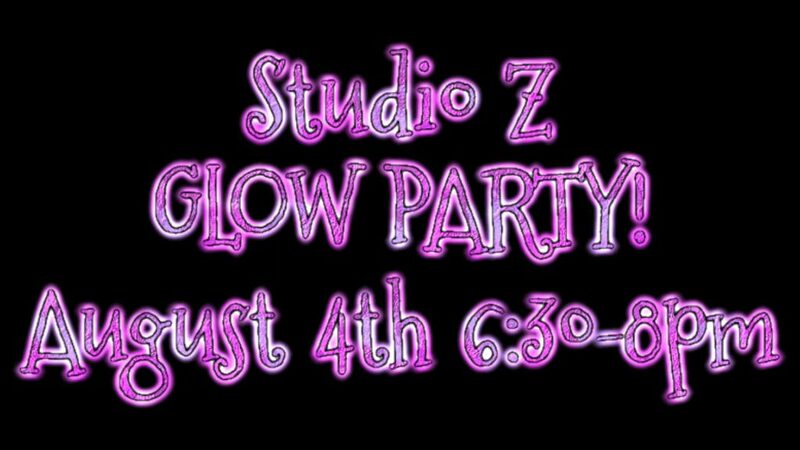 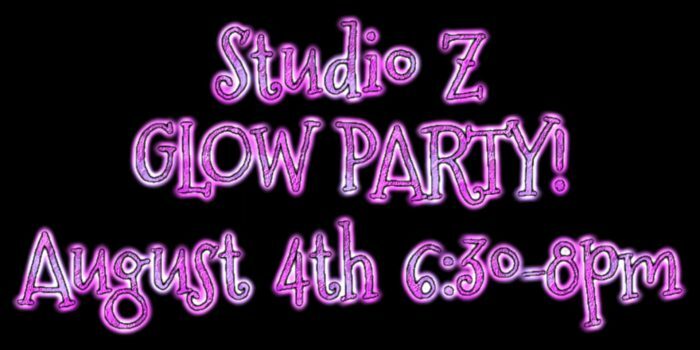 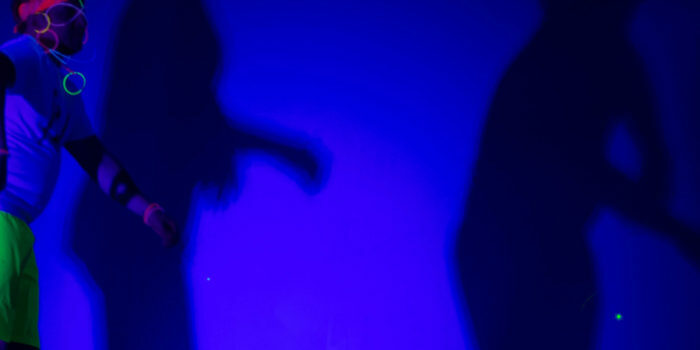 We had so much fun at our glow party that we decided to do it again!!!! 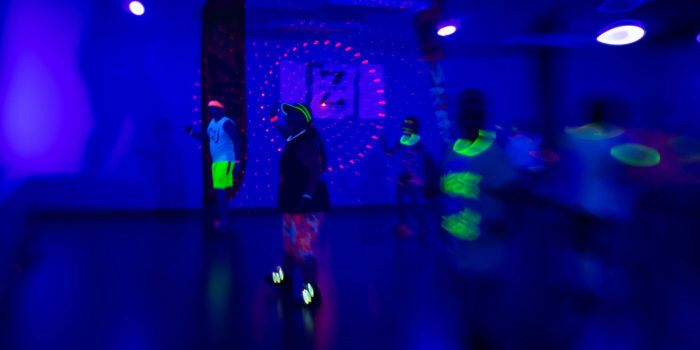 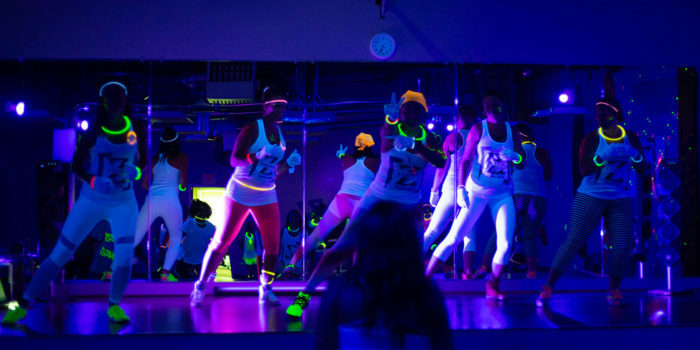 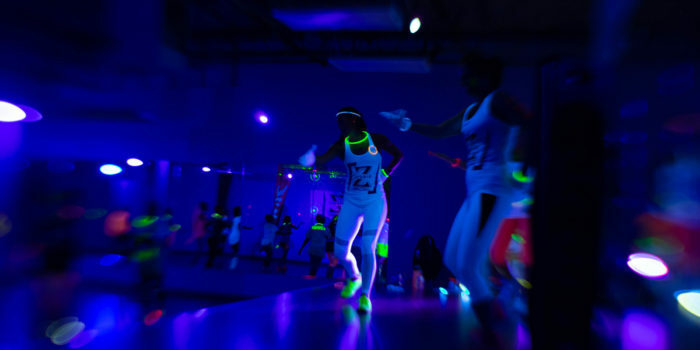 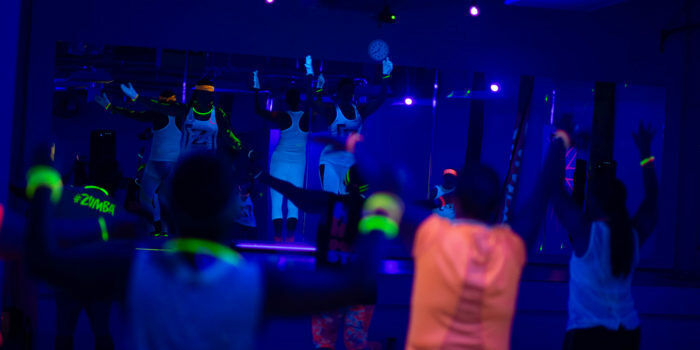 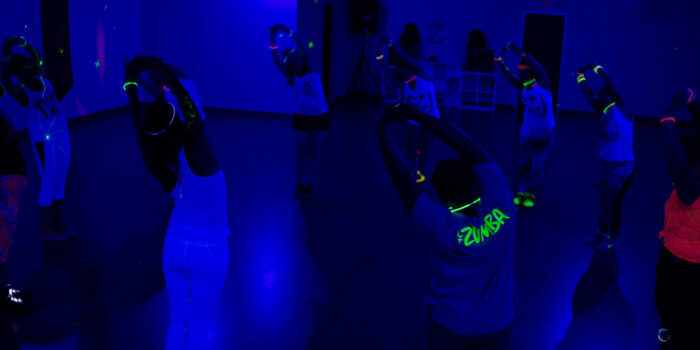 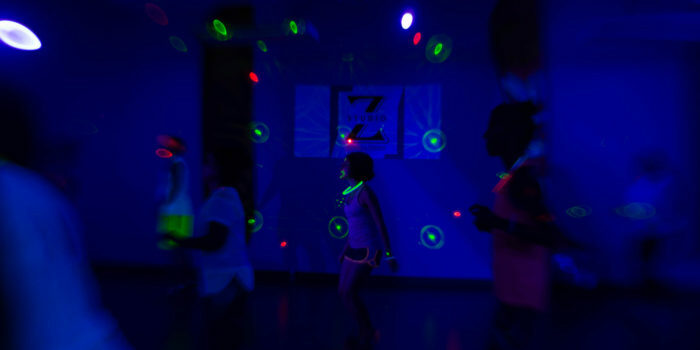 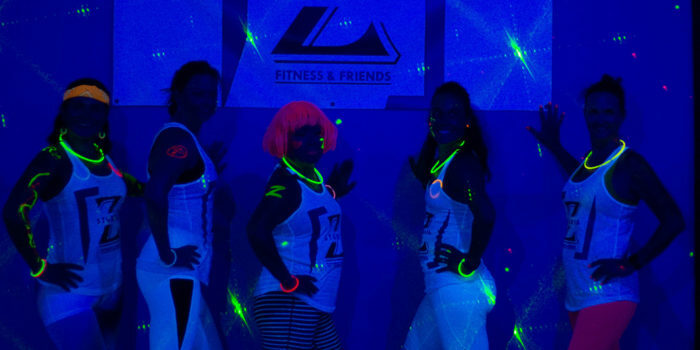 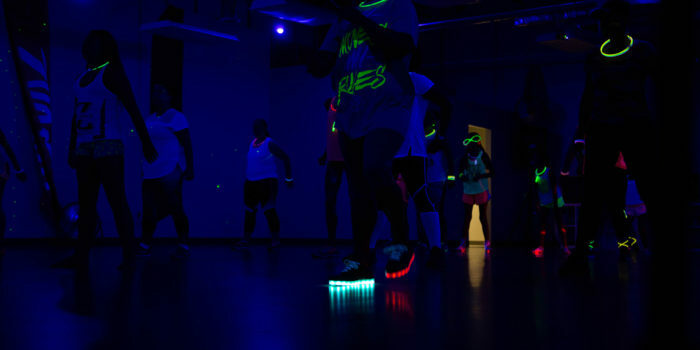 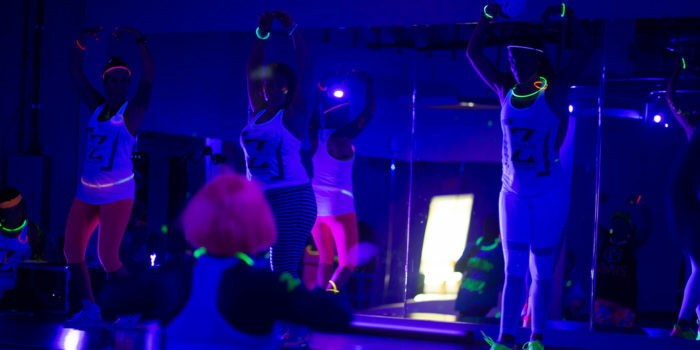 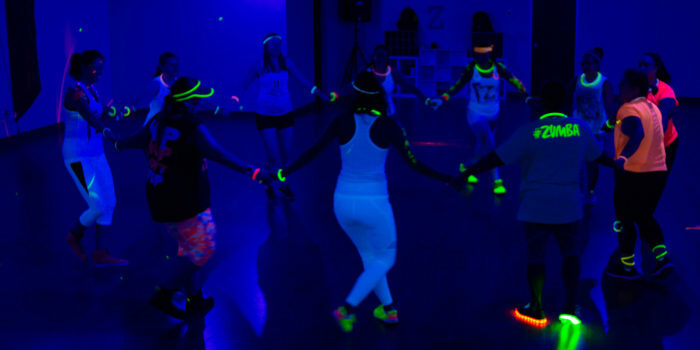 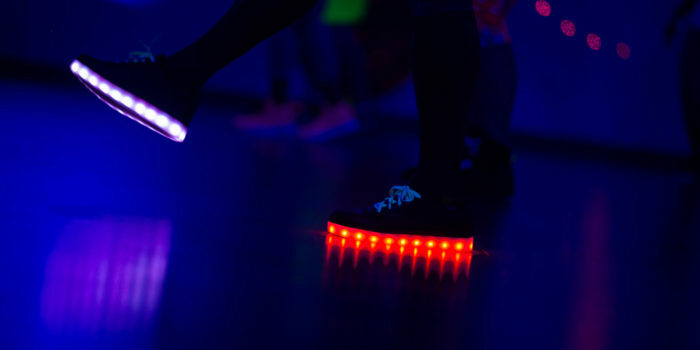 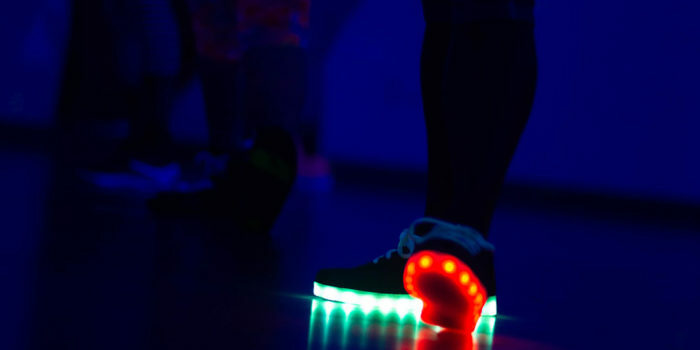 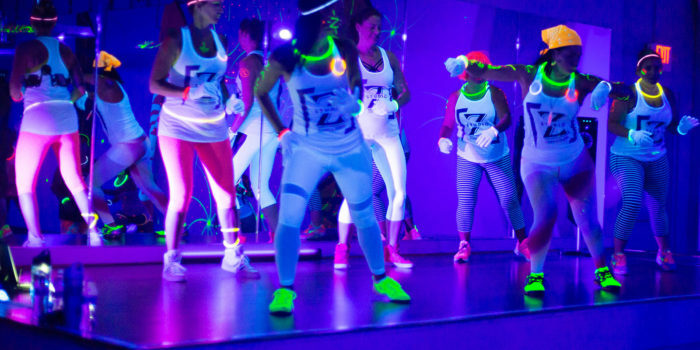 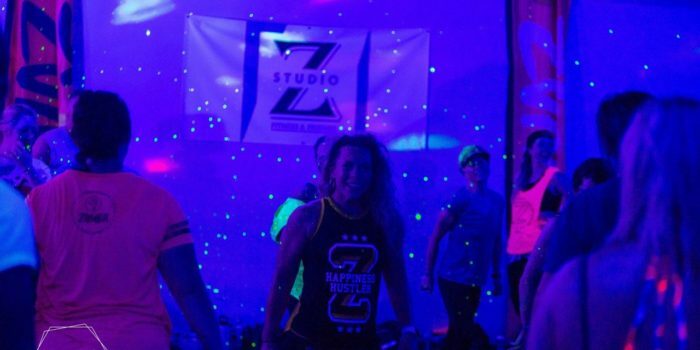 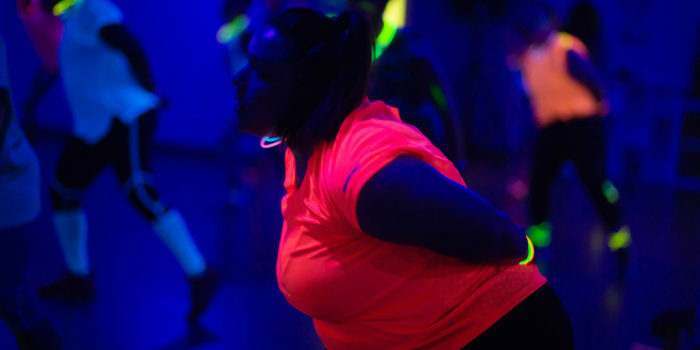 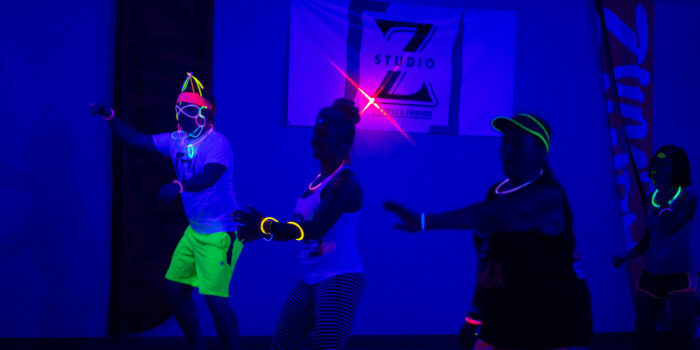 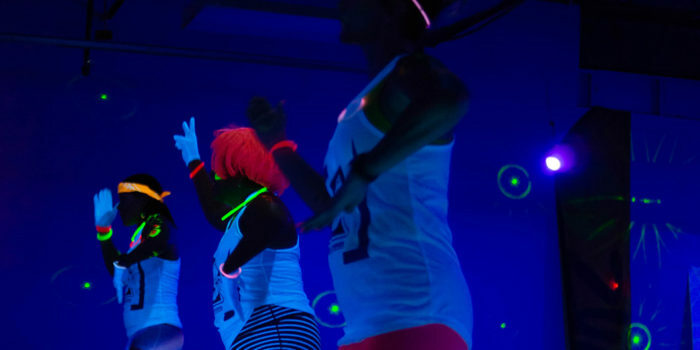 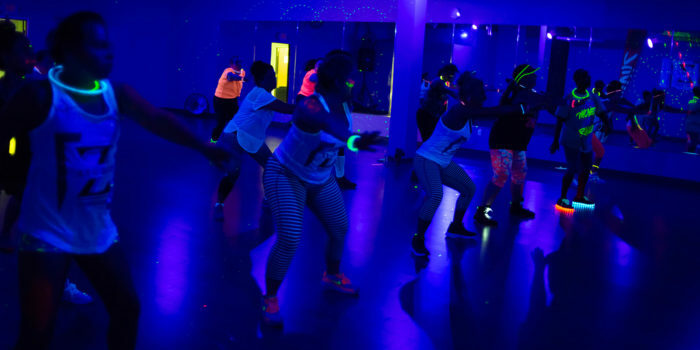 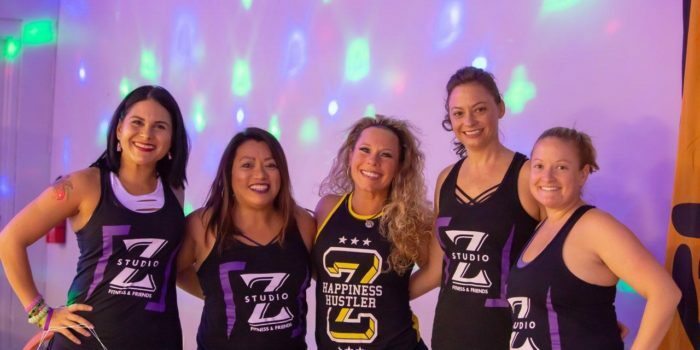 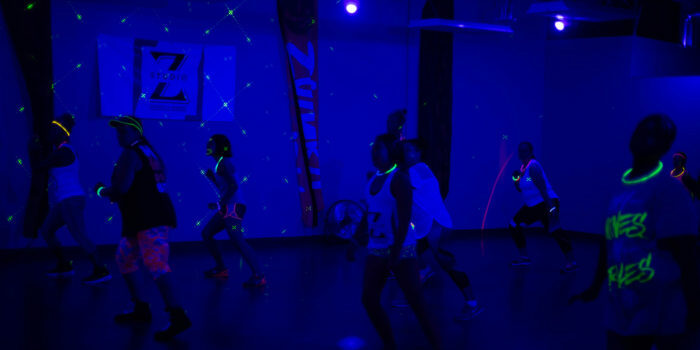 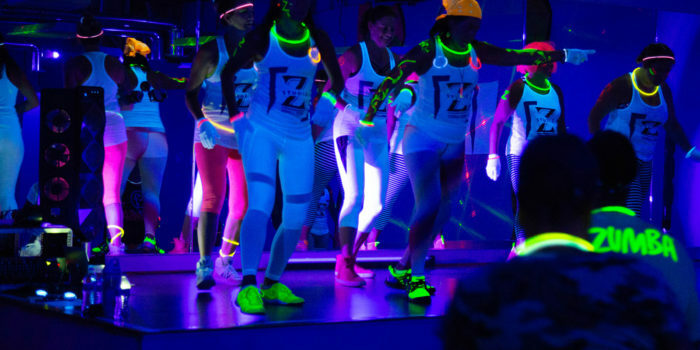 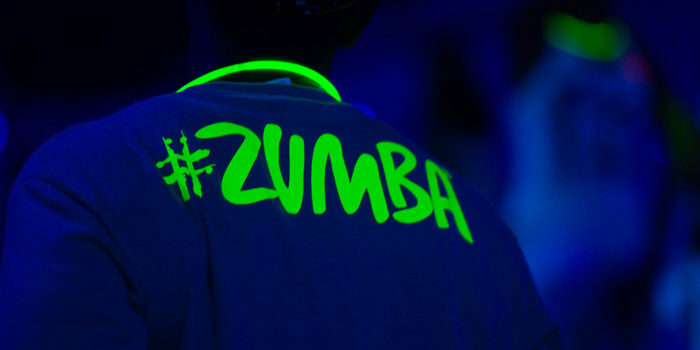 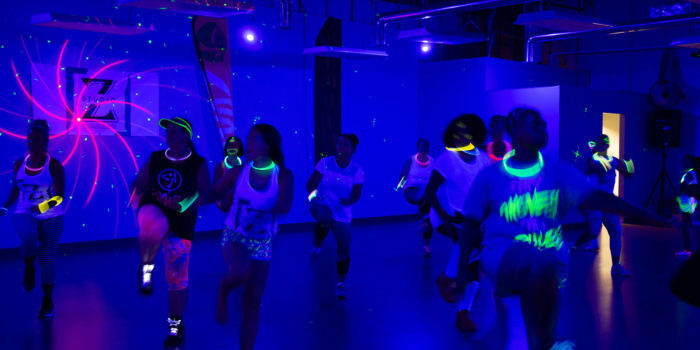 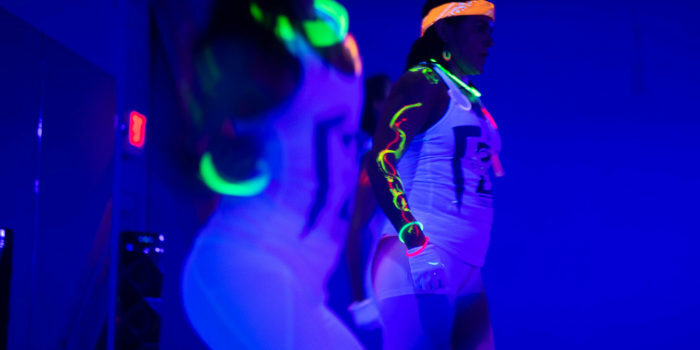 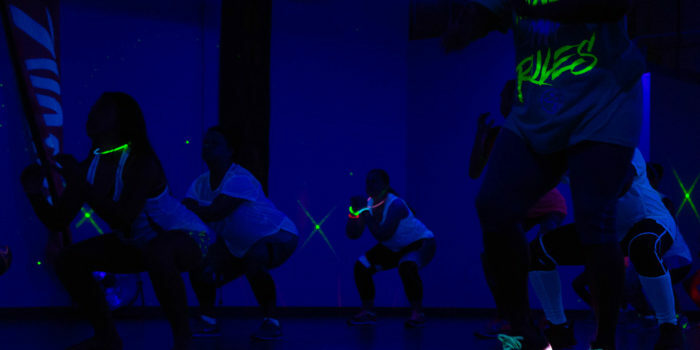 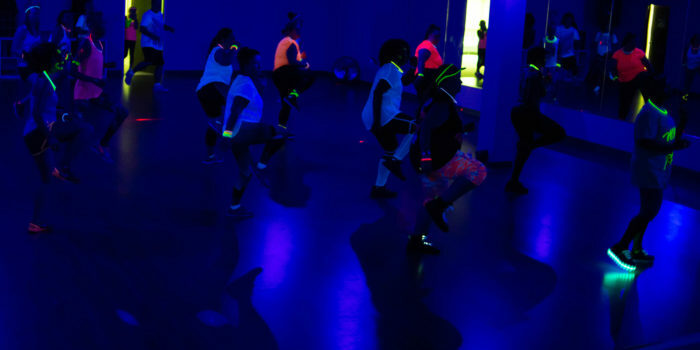 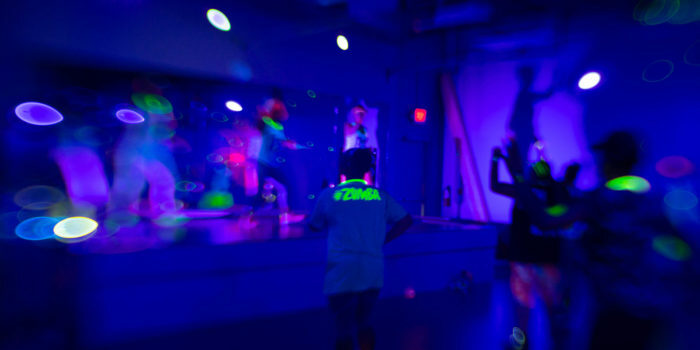 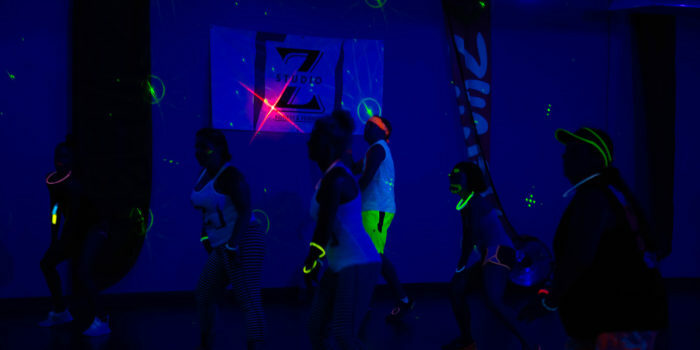 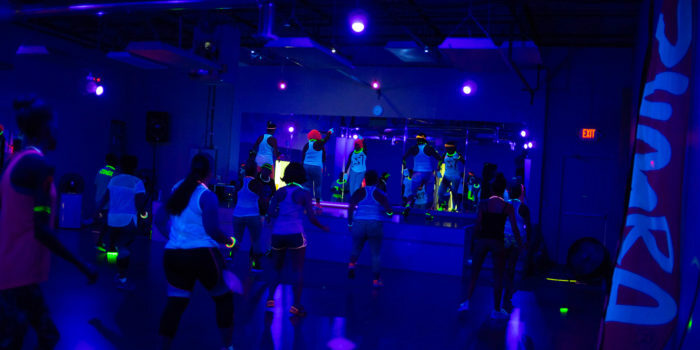 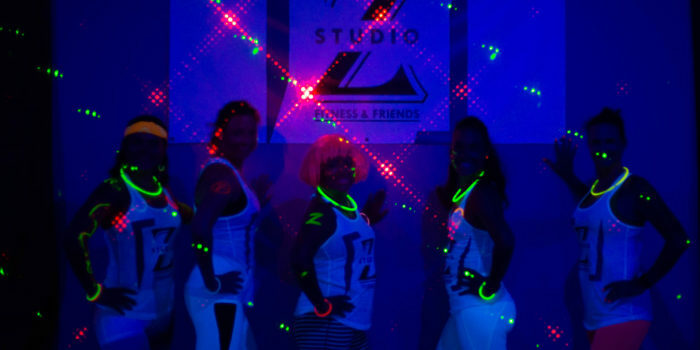 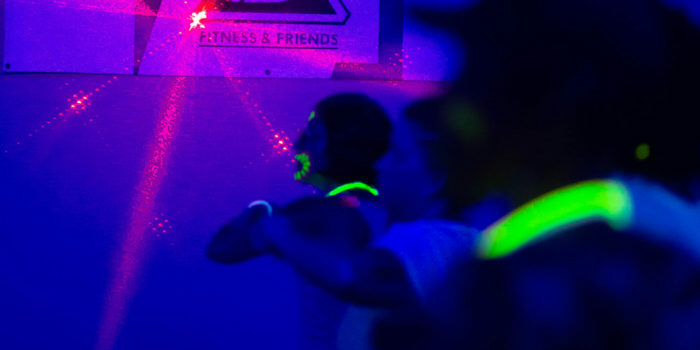 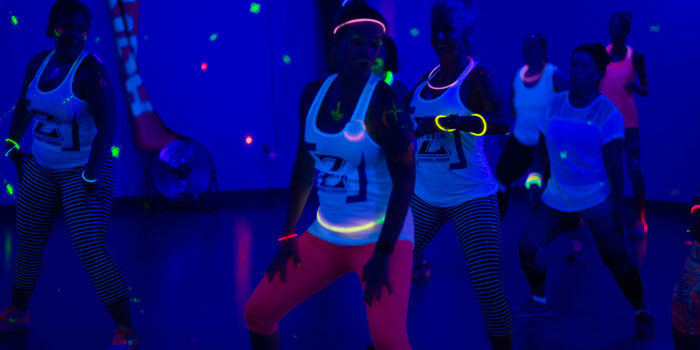 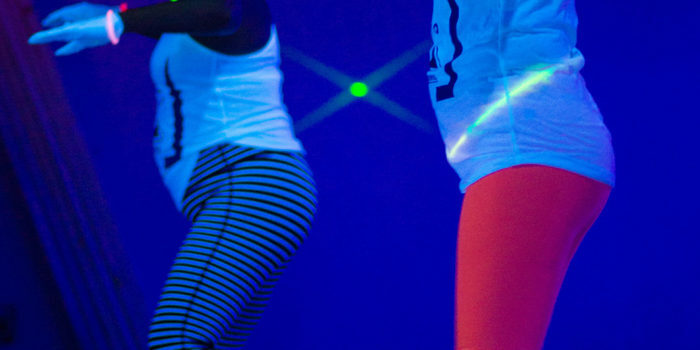 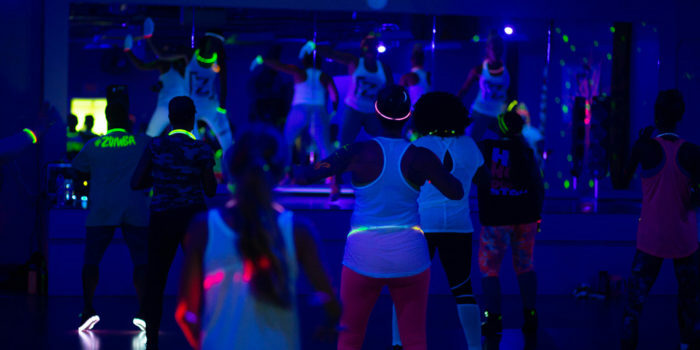 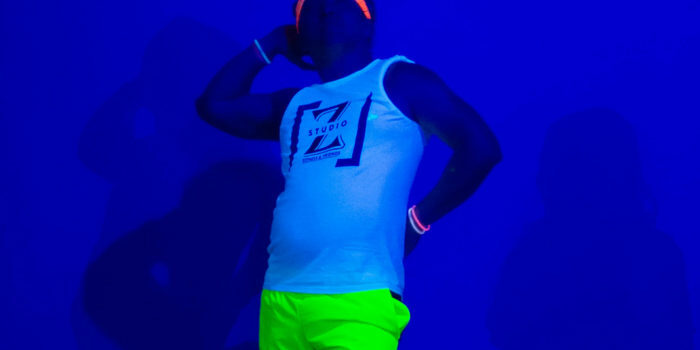 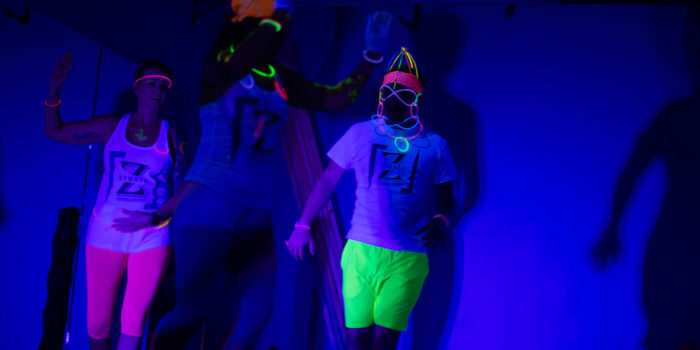 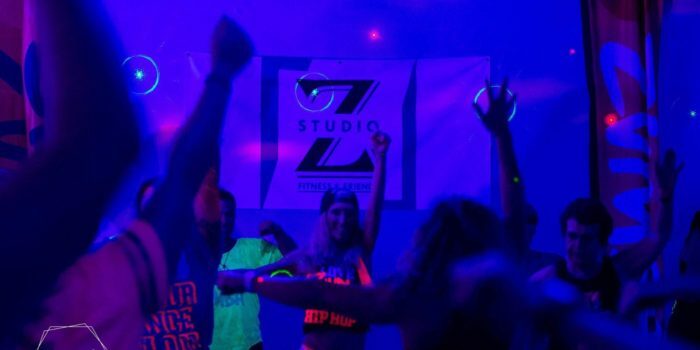 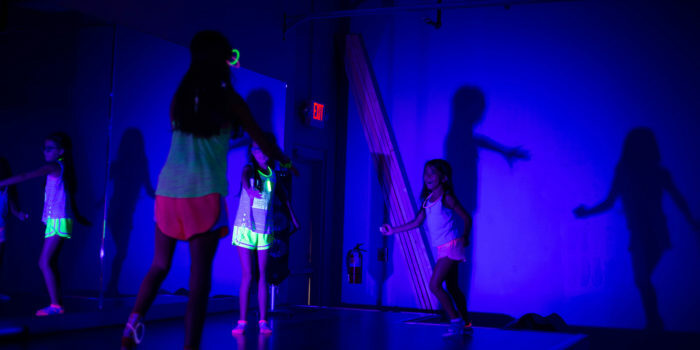 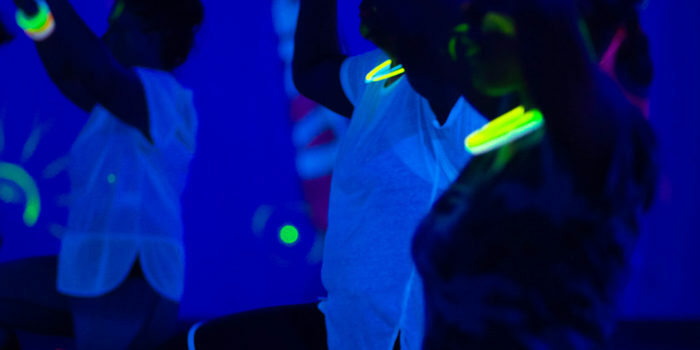 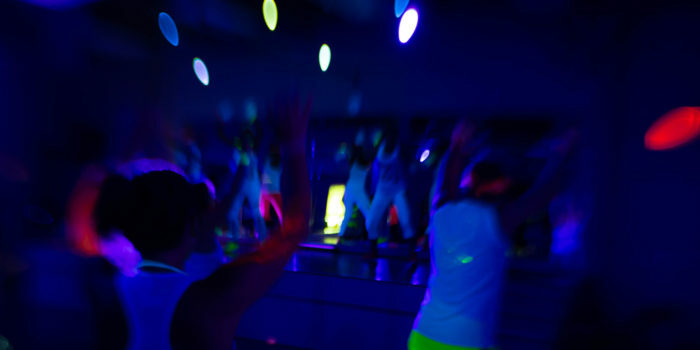 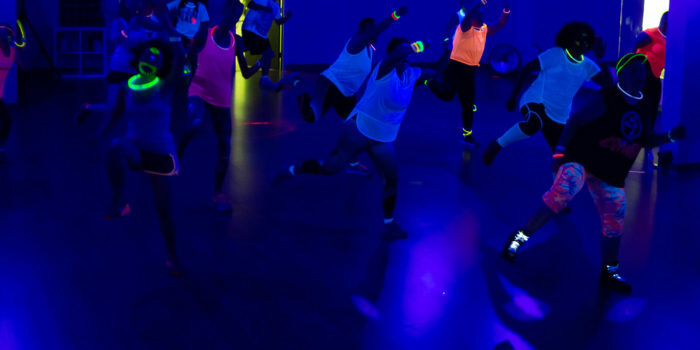 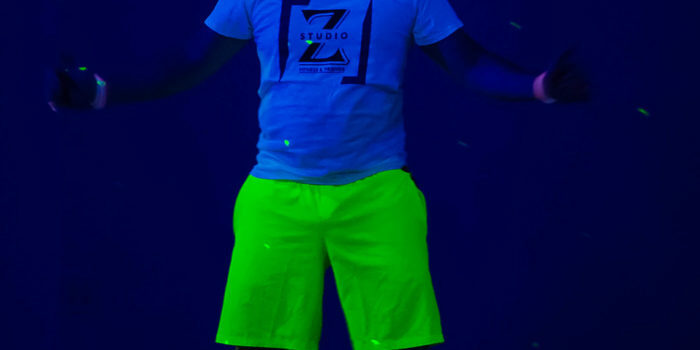 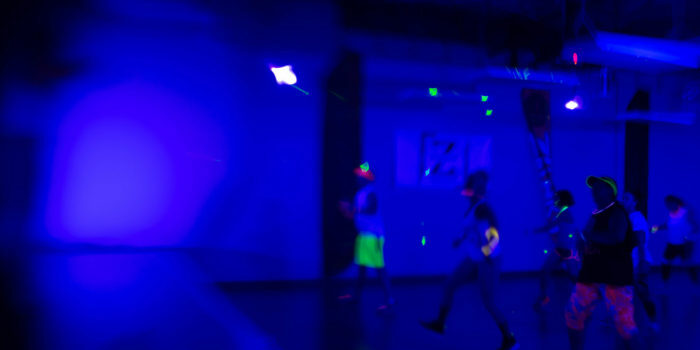 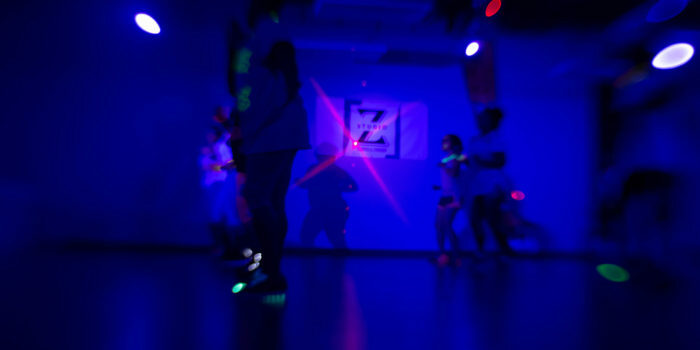 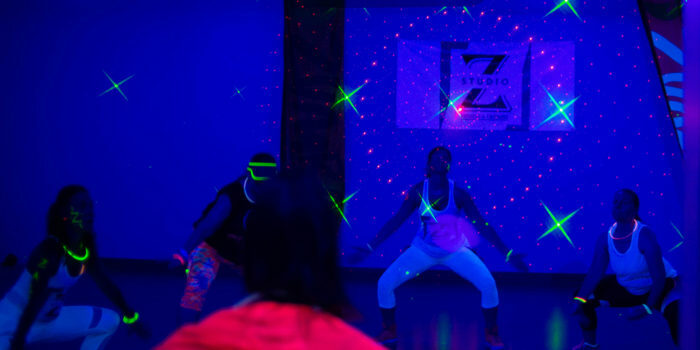 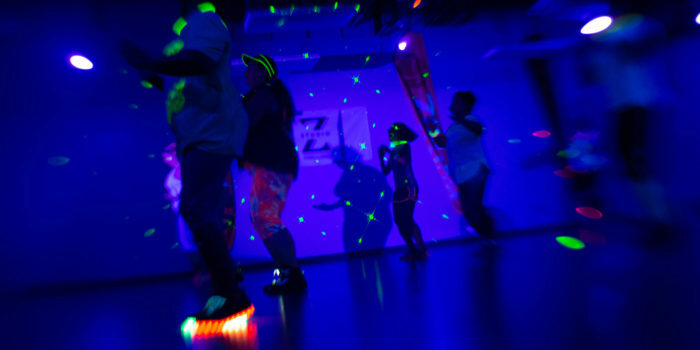 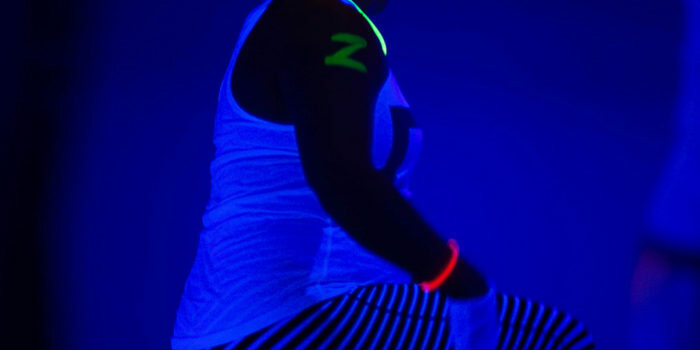 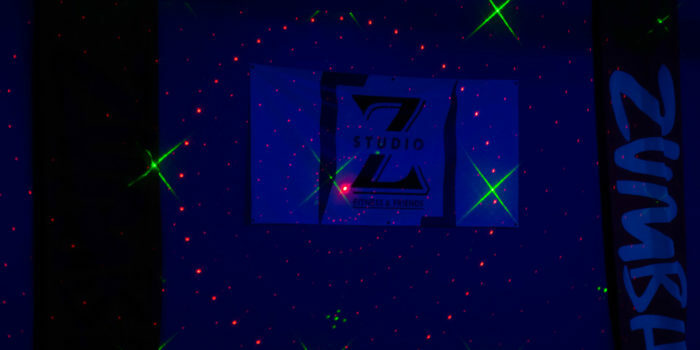 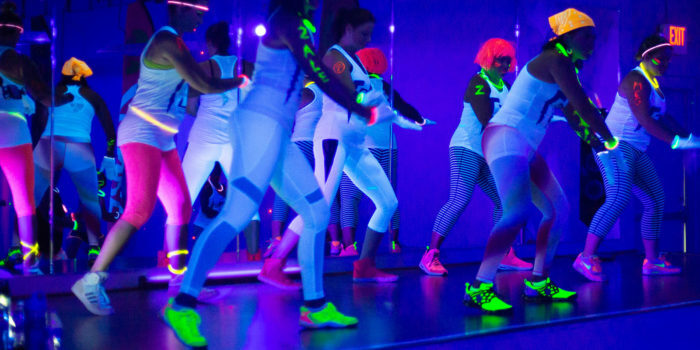 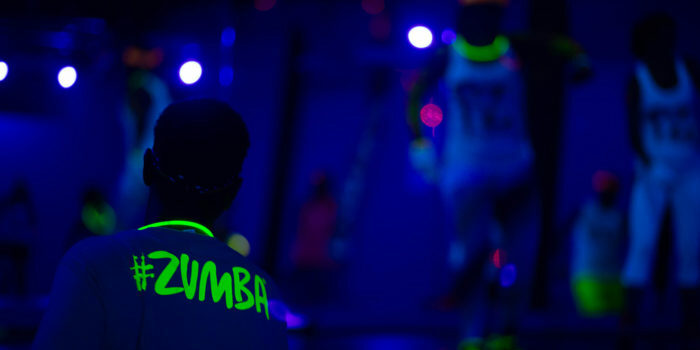 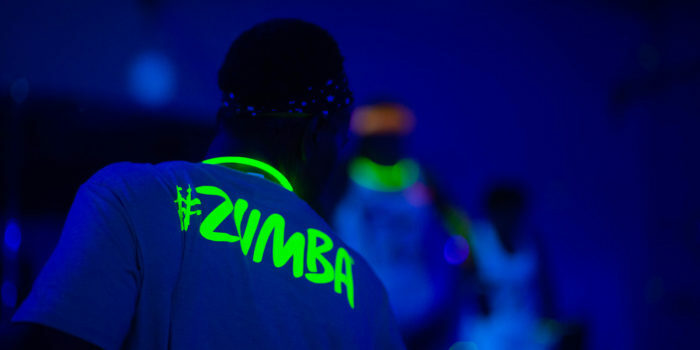 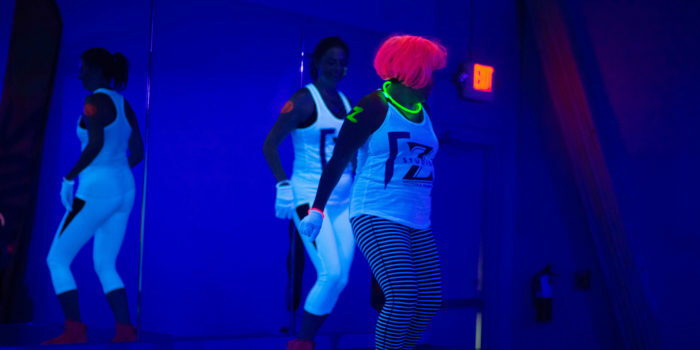 Join the Studio Z family on October 13th for 90 minutes of fitness, fun, friends and Zumba in the dark! 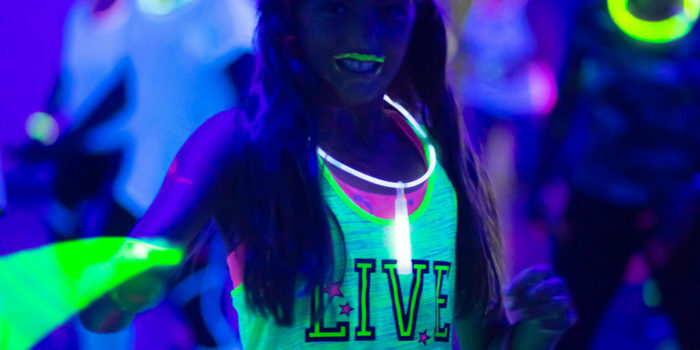 We’ve got glow treats; and you can always bring your own! 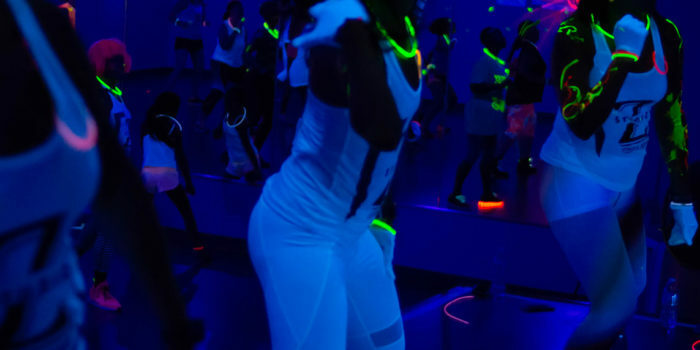 Dress in white, neon or whatever makes you G L O W! 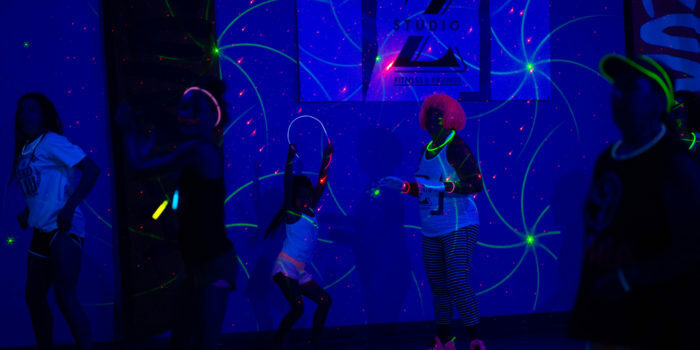 Glow Party starts at 6:30pm! 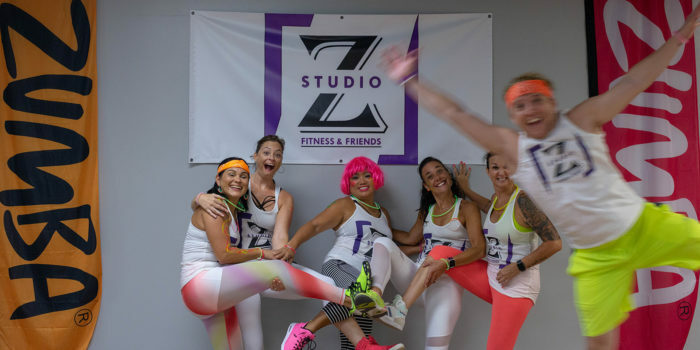 All fitness levels welcome! 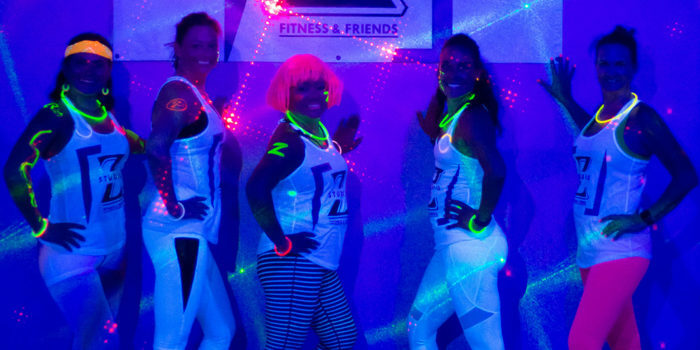 We are so excited to participate in this event to promote health and wellness to the Cincinnati community! 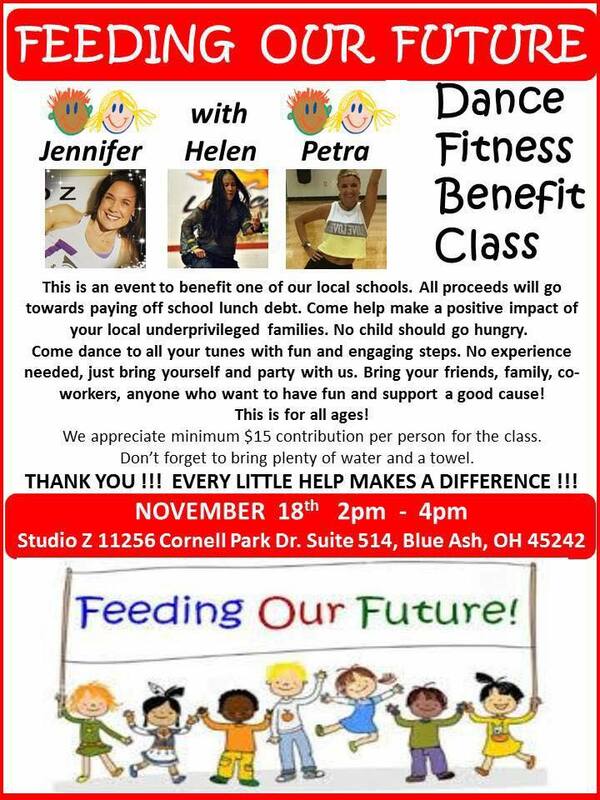 Join us on Saturday, October 6, @ 1pm! 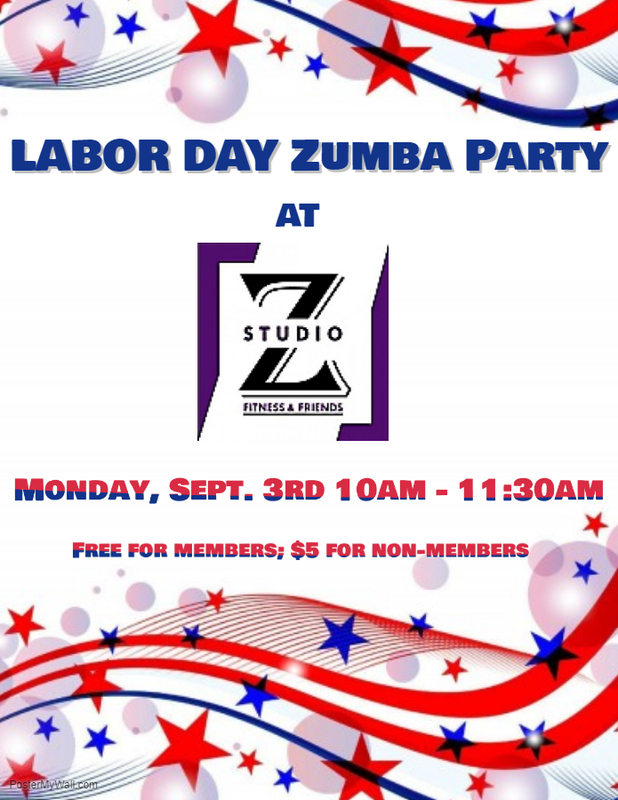 Come and WORK IT with us on Labor Day!!! 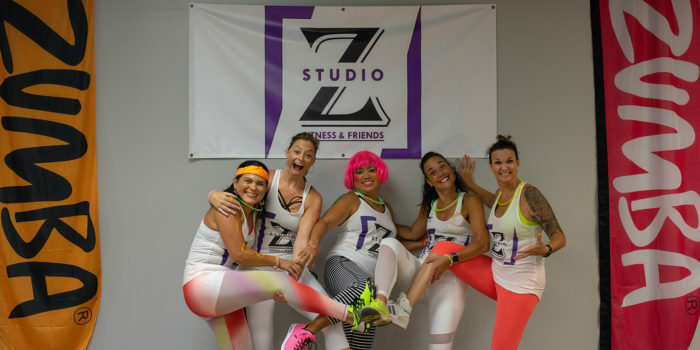 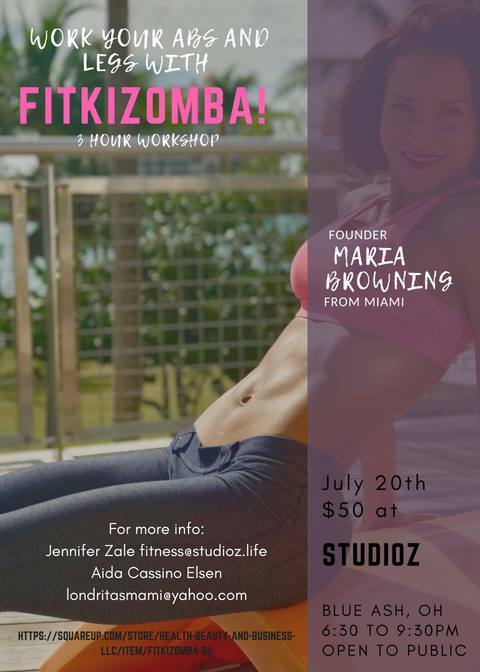 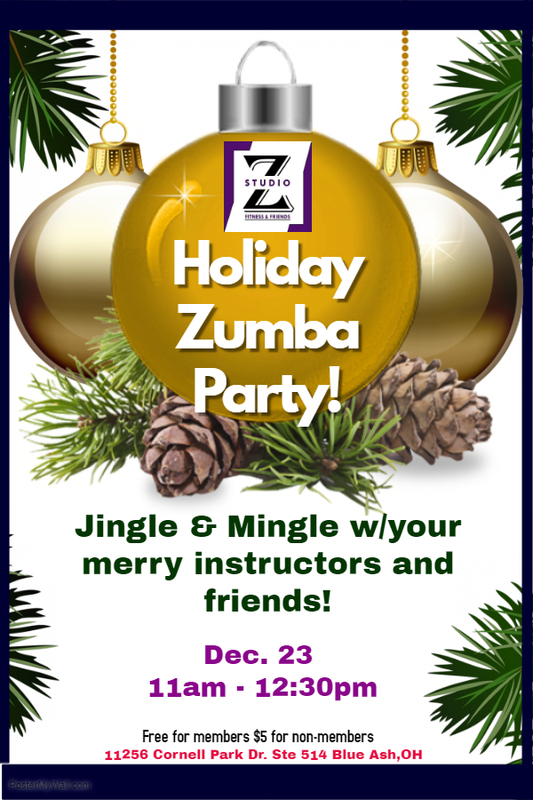 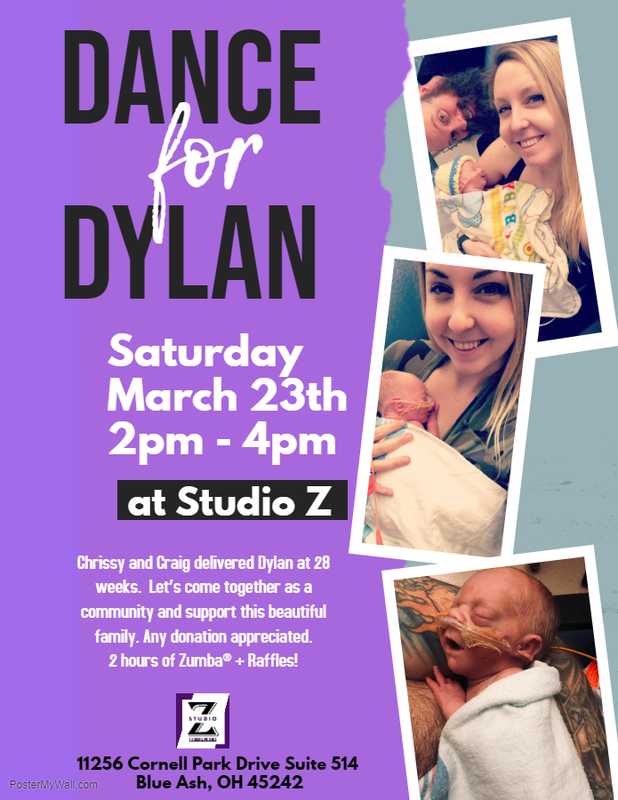 1.5 hours of Zumba with your Studio Z instructors! 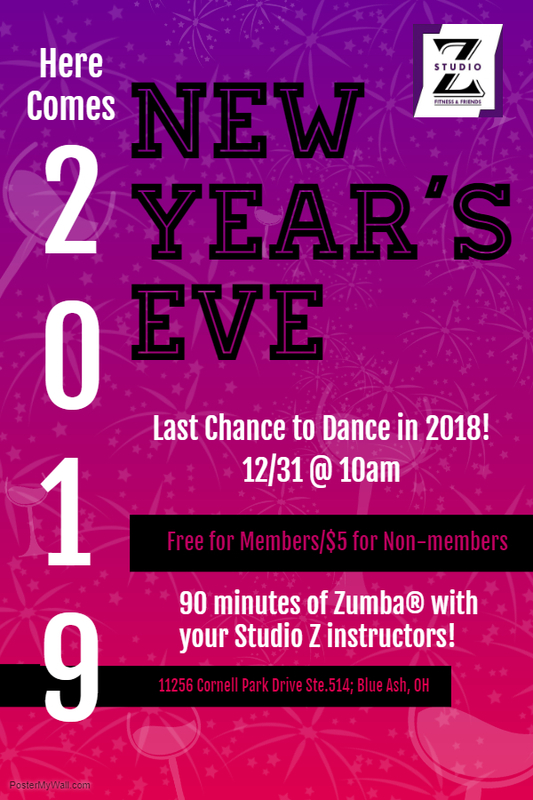 FREE for members; $5 drop-in for non-members. 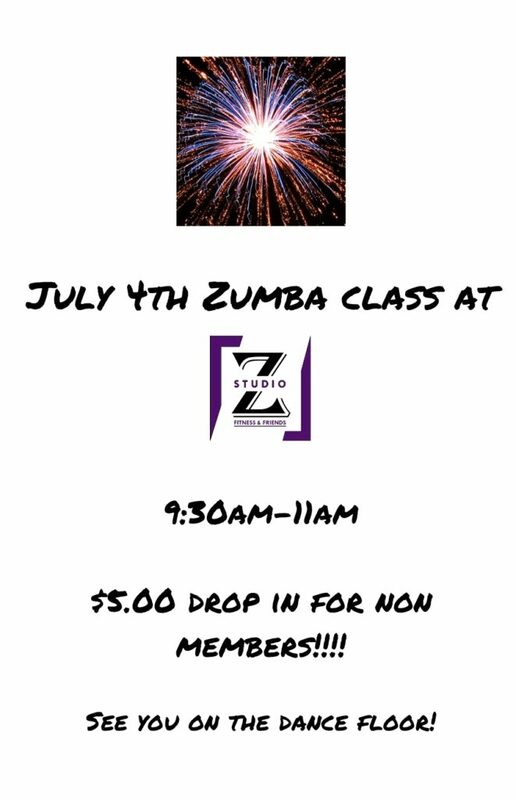 Bring a friend and have some fun getting in your workout before your cookout!! 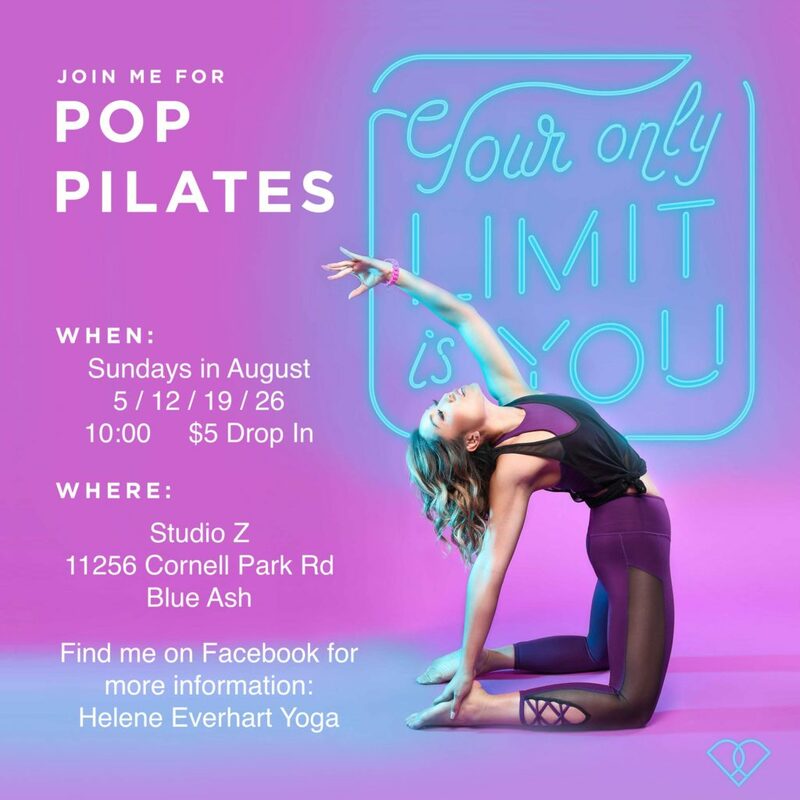 POP Pilates is a total body, equipment-free mat workout that sculpts a rock solid core and a lean dancer’s body like nothing else can! Classic Pilates movements choreographed to pop music!